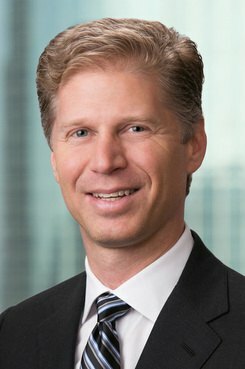 The top lawyer at the national waste management environmental services company based in Houston talks with Texas Lawyer about everything from the make-up of his department to what he does when he's not in the office. Based in Houston, Waste Management Inc. is the leading provider of comprehensive waste management environmental services in North America. Through its subsidiaries, the company provides collection, transfer, disposal, recycling and resource recovery. Legal news and moves from around the Lone Star State.